A whistlestop spin around the witch’s kitchen springs all manner of surprises lurking in fridges, teapots and toasters, but all is not what it seems. There’s potential for plenty of culinary wizardry in the witch’s kitchen. She’s certainly not short of kit with her all-mod-cons appliances. There’s a double whammy lurking in each one, and it will yield something either delectably delicious – or something spectacularly spooky and icky. This is no run-of-the-mill lift-the-flap book. There’s a touch of magic about the clever paper engineering that means that each flap can be opened two ways: the fun is not knowing what you’ll find beneath each one! The fridge, bedecked with a miscellany of witchy magnets, might proffer some tasty cheese – or some cheeky vampire bats, complete with fangs. 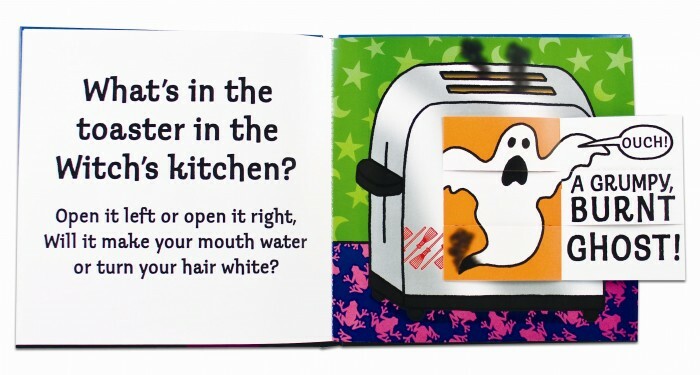 The biscuit tin has either biscuits and cakes (yum) or spiders and snacks (yuck! ), while the teapot is brewing either strawberry tea or a rather unsavoury goblin’s wee! Written in lively rhyme that trips off the tongue, Sharratt’s signature sunny illustrative style lends a bright, playful note to proceedings. Even though Sharratt’s witch has green skin like the Wicked Witch of the West, she’s more flamboyant – we love her cobweb cloak, natty waistcoat and red fishnet tights – than fearsome. Having said that, there are mentions of ‘poop’ and ‘farts’ that are likely to illicit giggles and groans. (Sharratt’s dedication at the front of the book thanks everyone at St John’s Primary School, Gosport as “an inspiring lot” who no doubt gleefully contributed to some of the cheekier suggestions). 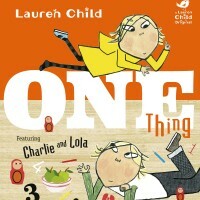 A Halloween hoot that’s filled with humour, not horror. 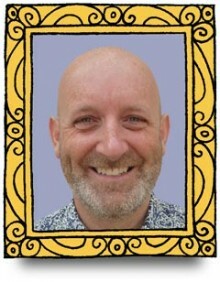 Author notes Born in Bexleyheath in 1962, Nick Sharratt grew up in Suffolk, Nottinghamshire and Greater Manchester, the eldest of four children. After an art foundation course at Manchester Polytechnic, Sharratt got a place at St Martin’s School of Art (now Central St Martins) in London to study graphic design. 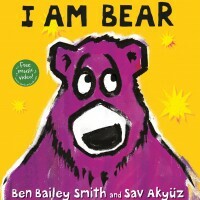 To date, Sharratt has illustrated close to 250 books, ranging from board books for babies to novels for young teenagers. 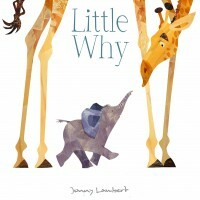 He has worked with authors including Julia Donaldson, Jeremy Strong, Michael Rosen, Giles Andreae, Kaye Umansky, Kes Gray and most notably Dame Jacqueline Wilson and has also written around 40 of his own books. 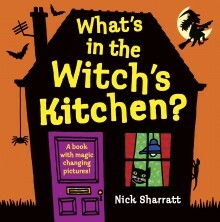 Sharratt was the official illustrator for World Book Day in 2006 and has a fellowship from Hereford College of Art. He is also the proud recipient of a gold Blue Peter badge.